A nice way to decorate a bathroom with cactus while washing your hands! 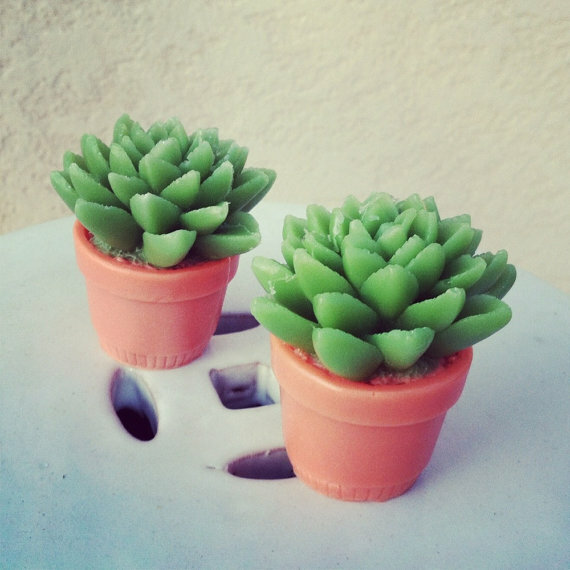 Shaped like a cactus in classic ceramic pottery, scented with lime and cilantro, and sold in a set of two. 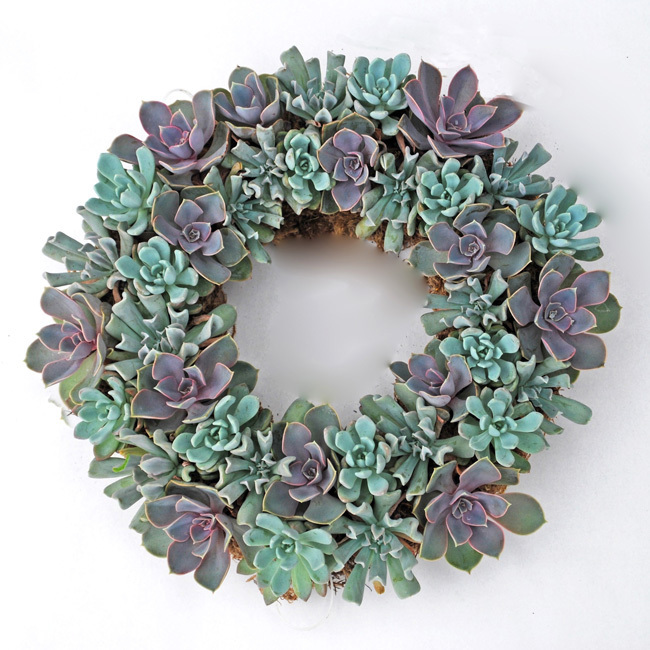 Organically grown and ethically harvested, this succulent wreath is a living and beautiful cactus gift. Echeveria is actually in the Crassulaceae family, but who’s counting? This is a popular alternative to a spring or holiday wreath, and is ideal as a housewarming gift. Slightly geeky, slightly quicky, and definitely a cactus. 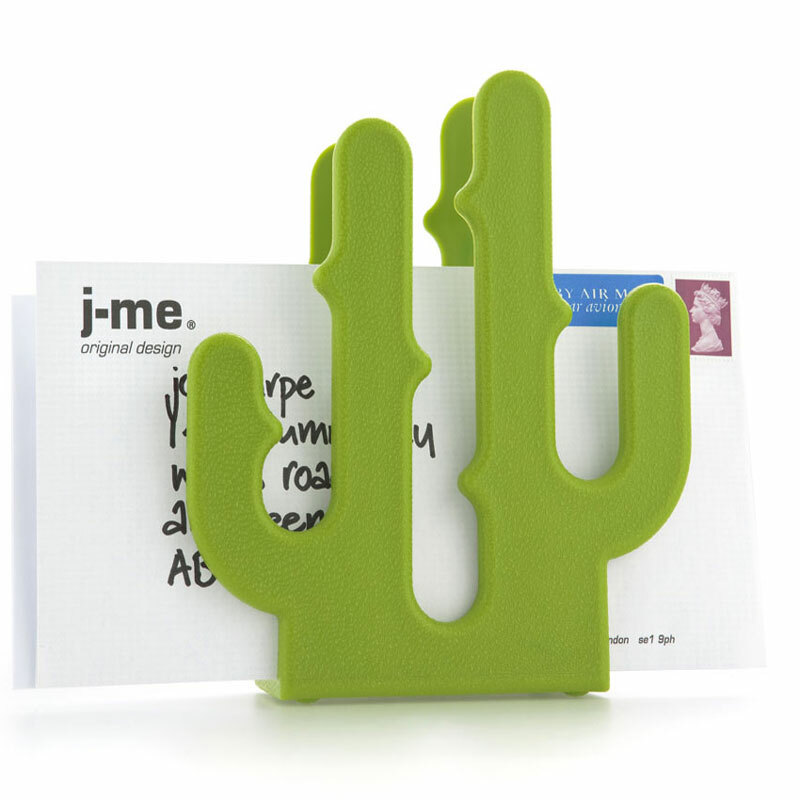 This cactus-shaped letter holder is the perfect way to hold your mail in the office, or napkins in the kitchen. 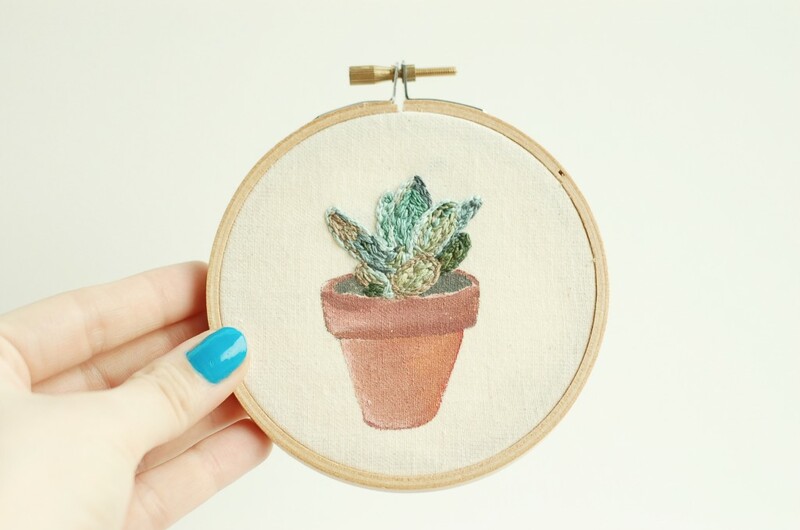 A succulent is stitched on to 100% cotton canvas with 100% cotton embroidery floss. It sits in a hand painted terracotta pot painted with acrylics. This piece is all handmade- no machine embroidery here! An adorable decorative art piece with a cactus flair. A hanging cactus terrarium is a fun way to spruce up any room or office. 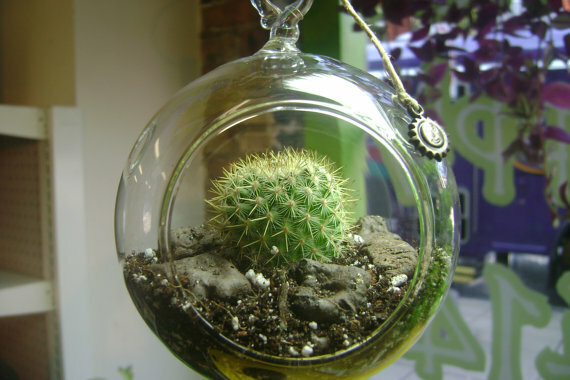 This glass orb comes with the hemp hanger and a cute charm, a Mammillaria Cactus, and a bag of cactus-ready soil. 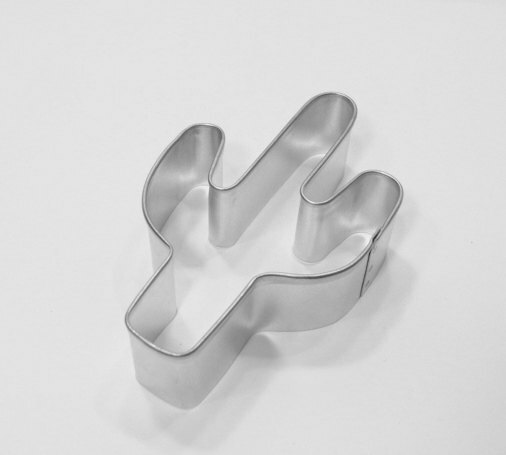 A plate full of frosted cactus sugar cookies, tied with a cute bow and including this classic-cactus-shape cookie cutter, will win you a friend for life. Guaranteed. 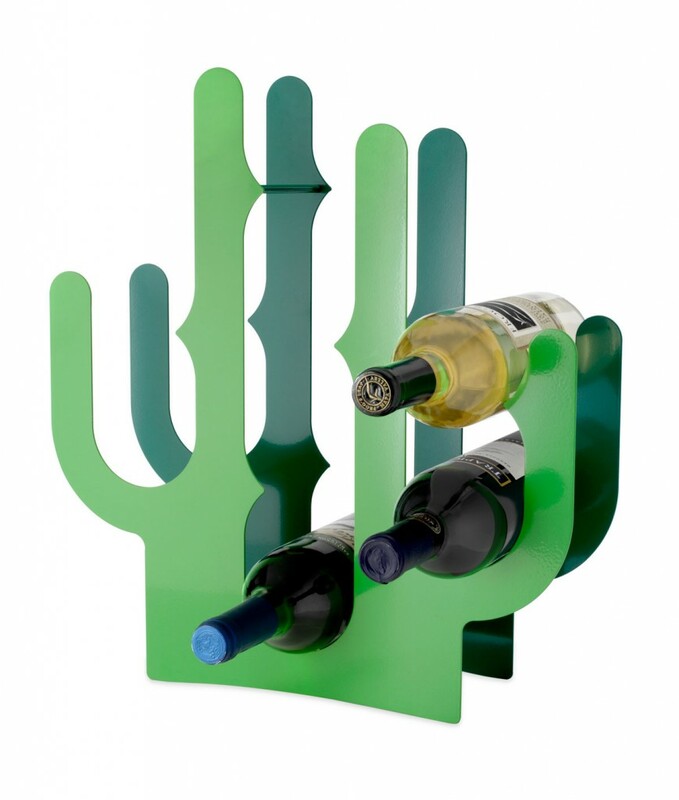 For a little more sophisticated cactus gift idea, try this cactus wine rack. The prickly pears keep up to eight bottles of wine perfectly in place and ready to use. 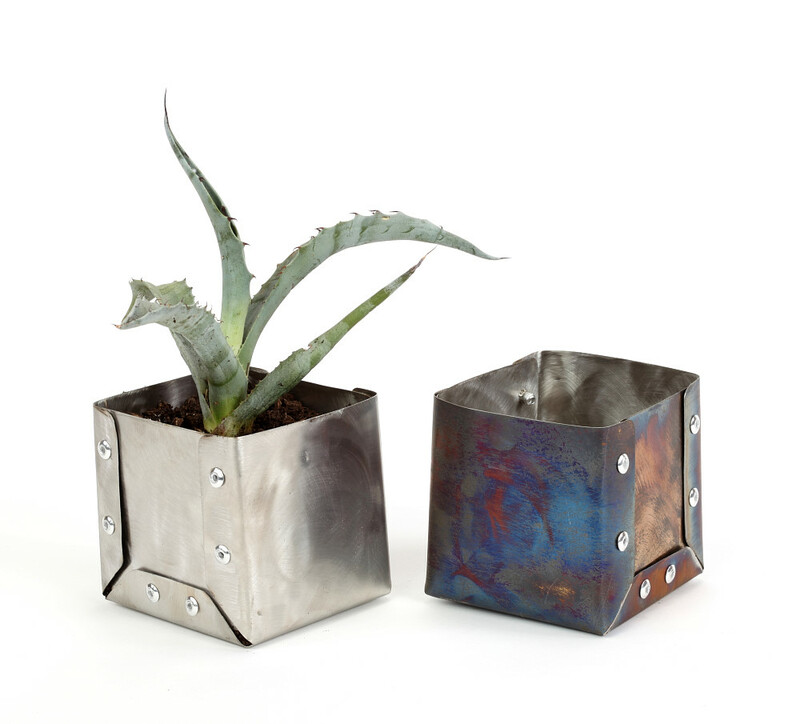 Hand made from 60% recycled materials, then polished and heated for color accents. A cute and unique planter for giving away a little wee cactus. 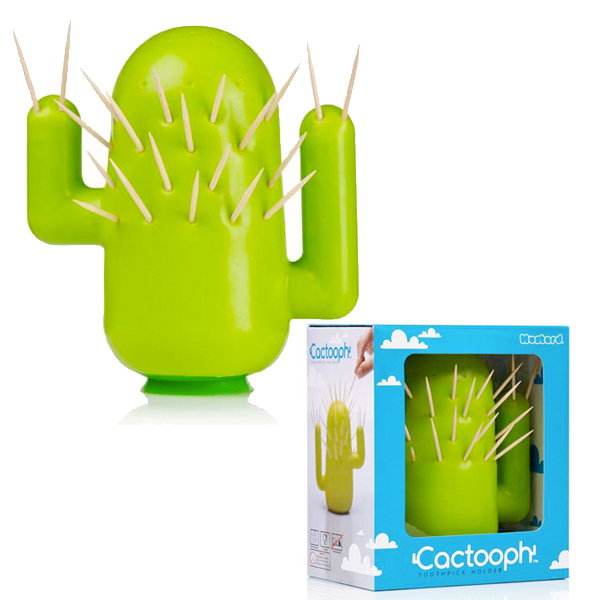 This quirky cactus gift is a sort of DIY-cacti, which doubles as a toothpick holder. 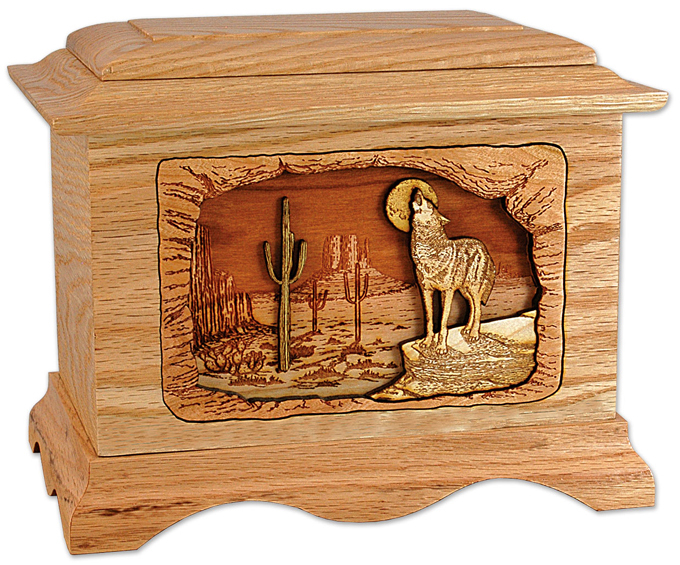 Ok, a cactus cremation urn is pretty weird, but admit it, the rest of these cactus gifts are pretty weird too. Although you definitely wouldn’t want to use this as a gift (“Happy birthday, here’s an urn!”), people who love deserts and wolves and cacti need to plan ahead and make final arrangements same as everybody else. And the woodwork on this is incredible: each piece is made from a different type of wood in its natural color, laser engraved and inlaid together like a 3 dimensional jigsaw puzzle. Check out the rest of these fascinating “Dimensional Art” cremation urns at Urns Northwest.